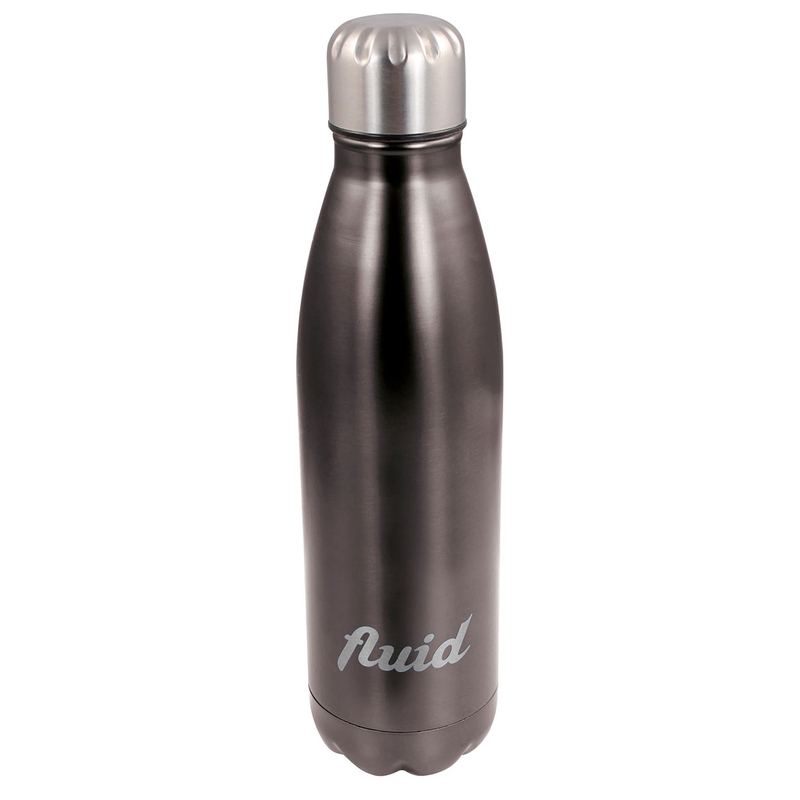 This fantastic Masters fluid drinks bottle is designed to help keep you drinks cold or warm. 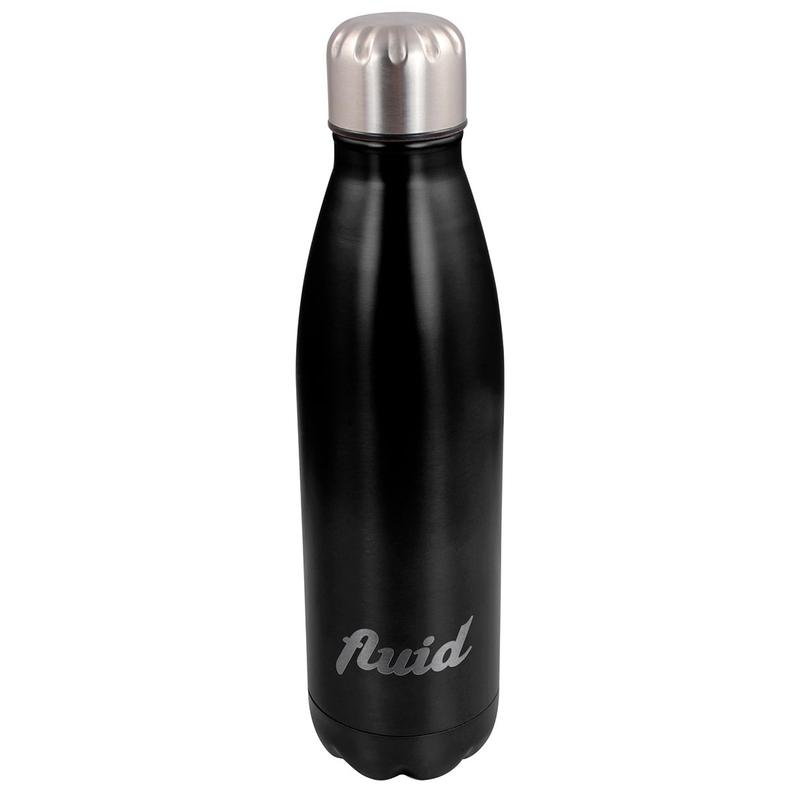 With it's advanced double-vacuum technology you can rest assured that your drink will stay cold or hot whatever the weather may be. Thanks to the eco friendly materials used to design this drinks bottle you will have peace of mind knowing that this product helps to reduce the impact on the environment and helps to preserve natural resources. This product must be handwashed and not placed into a dishwasher.